Yoga from the inside out. Yoganerd is a dramatically different yoga teacher training. Sharpen your critical thinking skills. Hone the ability to teach to the body in front of you. Bring a deep sense of inquiry into the practice. Dive deeply into your interior landscape. Challenge the script. Discover yoga from the inside out. Find out more about our unique curriculum, schedule, Guest Educators, and tuition. Meet Yoganerd’s lead instructors. We have a combination of yoga experience, biomechanics education, tons of teaching experience, backgrounds in dance & movement therapy, and mental health that makes for a truly one of a kind training. 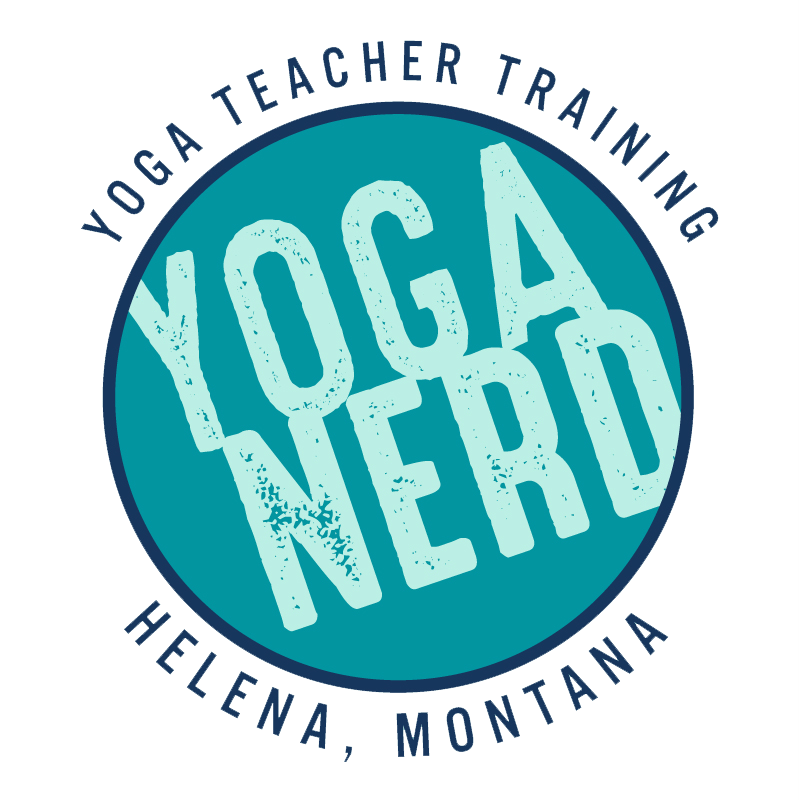 We’re excited to announce our dates for the next session of Yoganerd! A truly out of the box training. It offers something for everyone, no matter how extensive your yoga background. A training challenging the standard script. This training will challenge the standard script of yoga teaching by creating your capacity to teach rooted in your intimate knowledge of your own practice from the inside out. An intimate setting. We are keeping this training small so we can make sure that each trainee gets the time and attention they deserve in this process.